***Attention: This book is for beginners. 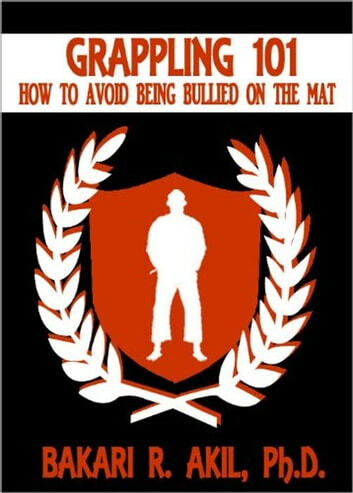 Read this book before you begin grappling! That said; if you have already begun to study submission wrestling then you’ve probably learned what’s in this book the hard way. 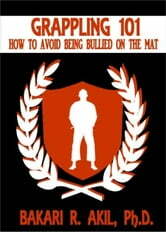 Yet, it is always good to review the basics, so Grappling 101 can be read by all. Good examples and excellent explanations of how to avoid nasty situations when begin to practice bjj and be polite and humble at the same time.